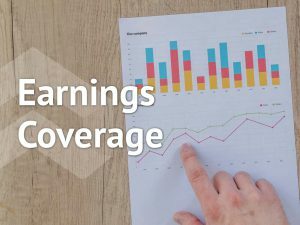 Diversified energy firm Phillips 66 (PSX) reported strong earnings for the fourth quarter, supported by strong midstream business. The market responded positively to the above-consensus earnings and the company’s stock gained about 7% in the pre-market trading. 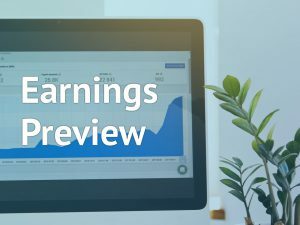 In Q4, adjusted earnings more-than-quadrupled year-over-year to $4.87 per share, surpassing analysts’ estimate of $2.76 per share. 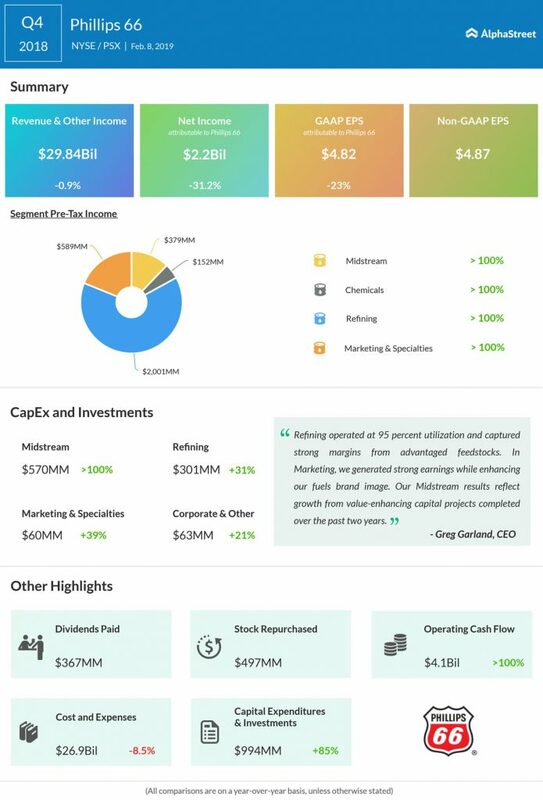 The bottom-line was helped by a 33% quarter-over-quarter improvement in midstream pre-tax income to $379 million. Meanwhile, Q4 revenue of $29.84 billion, missed the street consensus of $30.05 billion. Shares of the energy giant have declined 26% from its 52-week high achieved in July. Q4 refining pre-tax income was $2 billion, compared with $1.2 billion in the third quarter, which was driven by the Central Corridor and Gulf Coast regions. 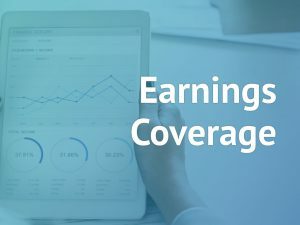 The company added that it returned $864 million to shareholders through dividends and share repurchases during the fourth quarter. During the last reported quarter, PSX shares gained about 4% after delivering record earnings on strong revenue growth.